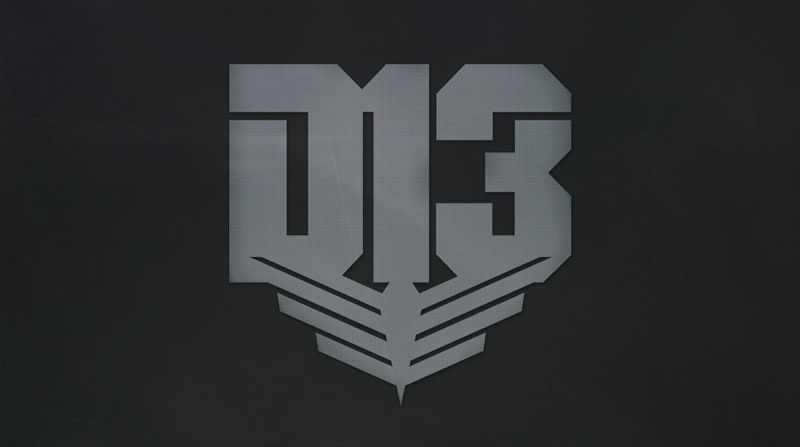 The rebels in District 13 have launched a brand new mobile app for iOS and Android, allowing you to create your own 'digital marks', and tag them with their locations and a custom message. 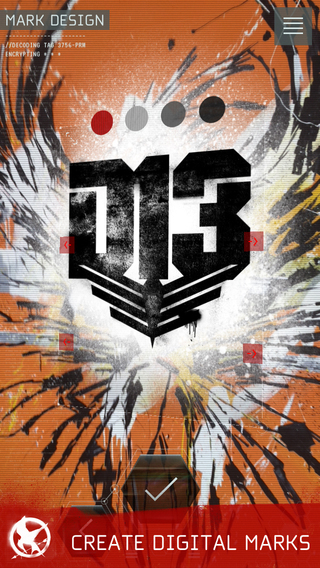 We are not One Panem! 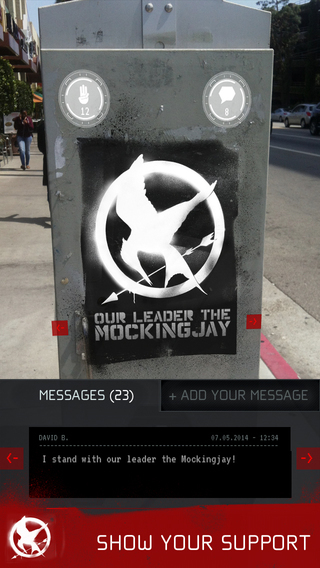 Support ‪#‎OLTM at OurLeaderTheMockingjay.Co.in! • Leave messages on Marks created by others. This comes after a swathe of teaser images were distributed recently. We've noticed a lot of you guys tweeting to us that the app is currently unavailable in your countries. 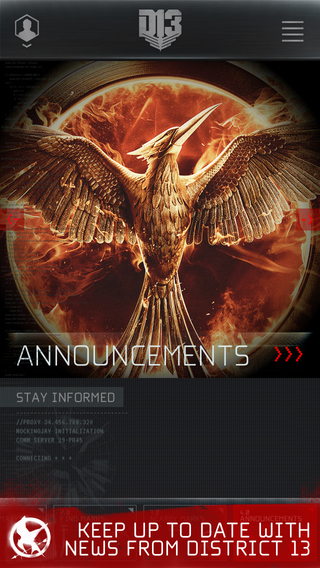 This is due to differing privacy laws, but Lionsgate are working hard to resolve this ASAP. Click to download the app on iOS and Android, and let us know what you think!